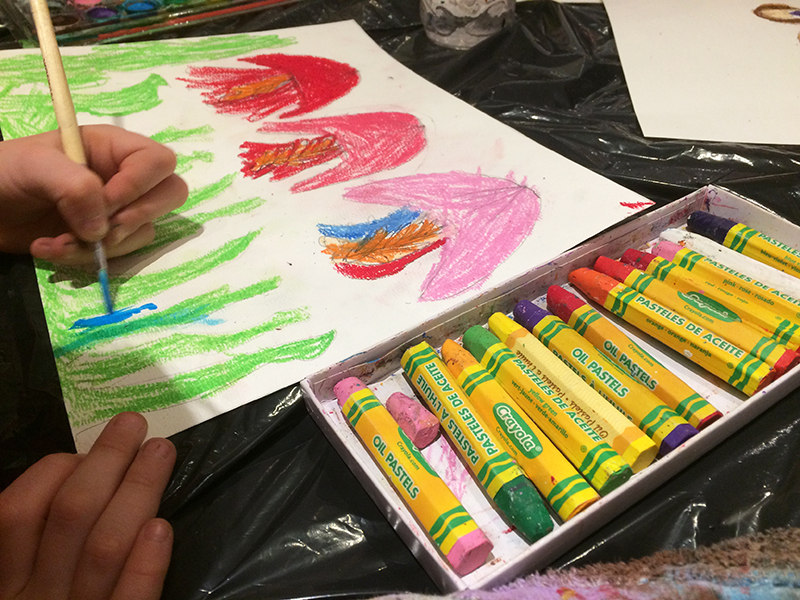 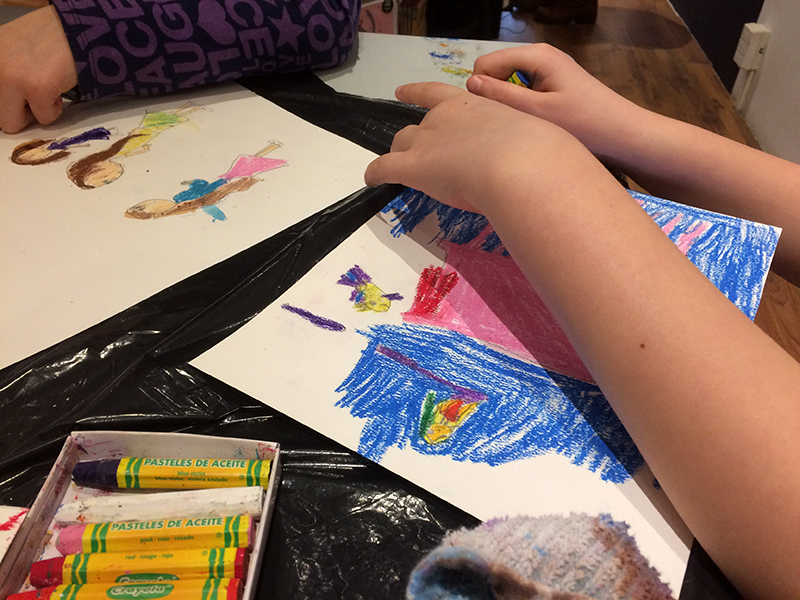 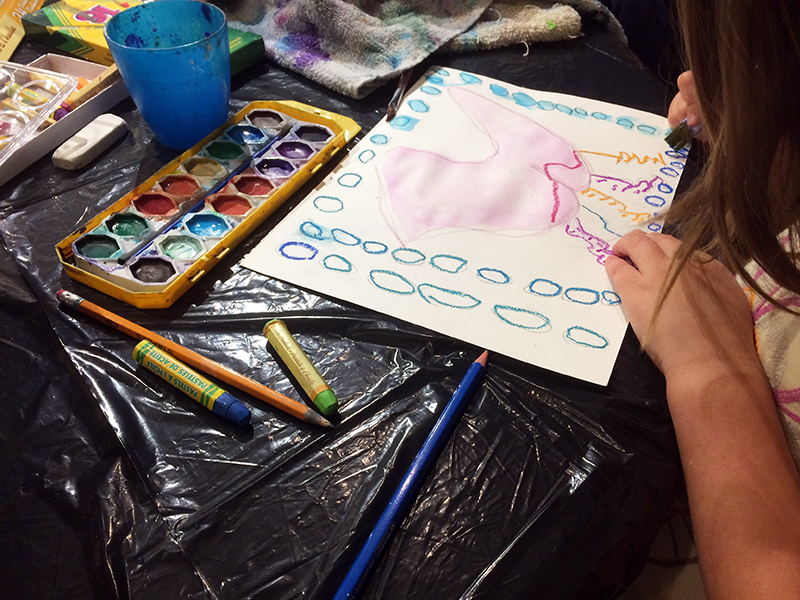 I had the privilege of working with a wonderful group of Montessori students today during their March break program. 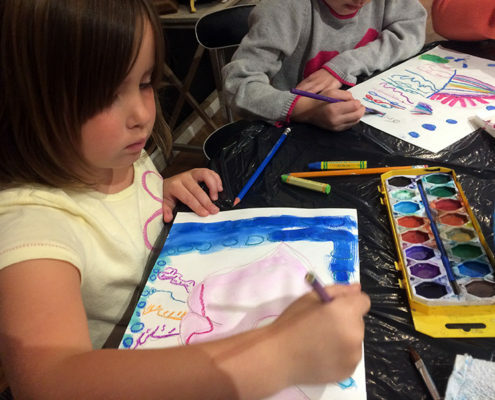 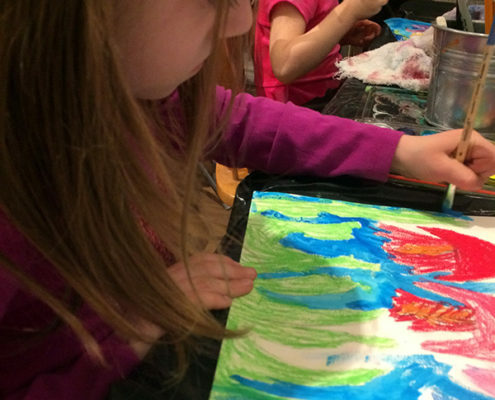 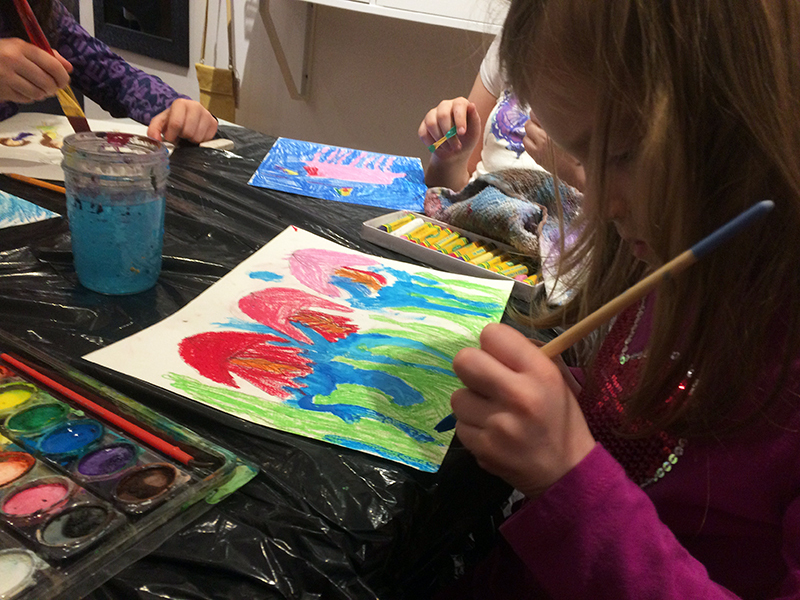 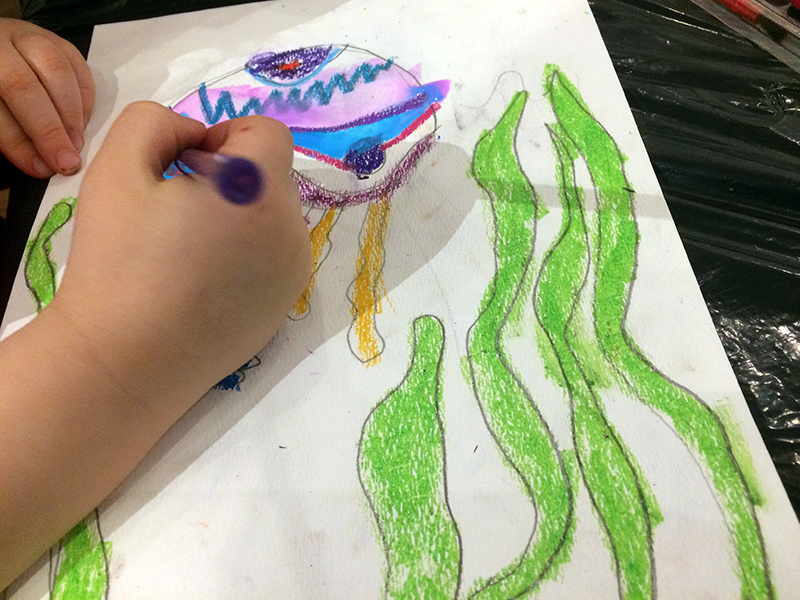 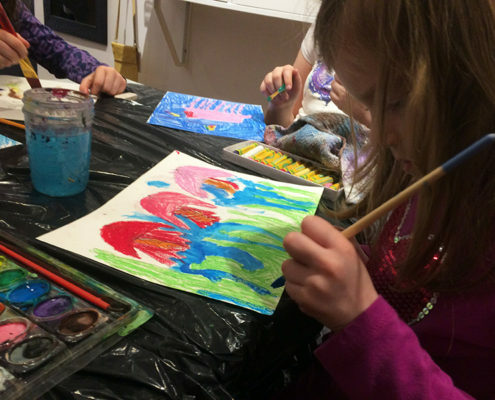 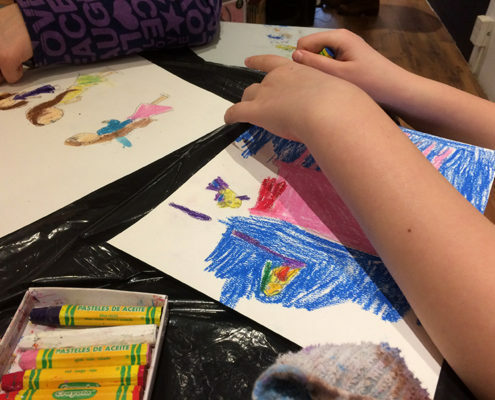 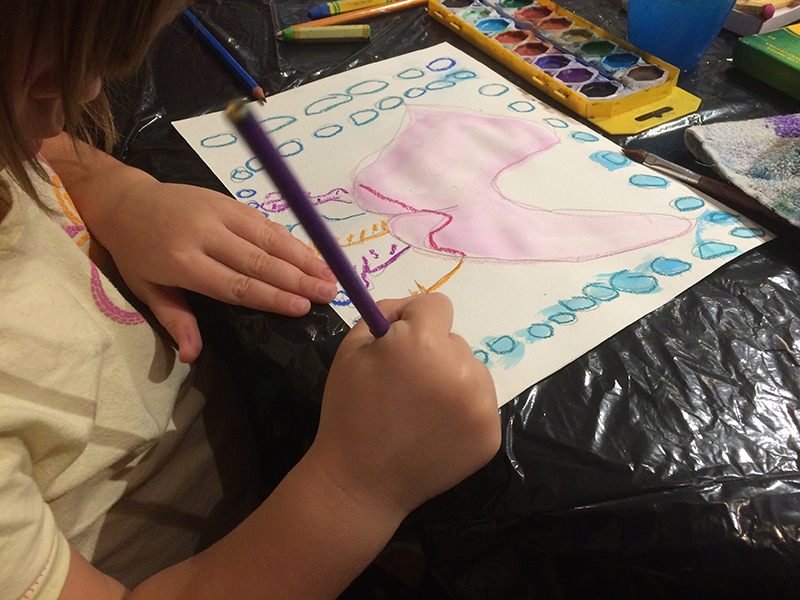 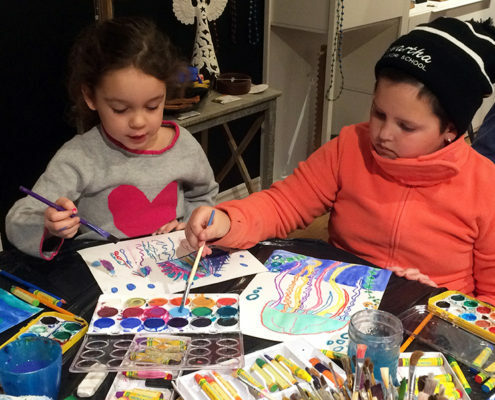 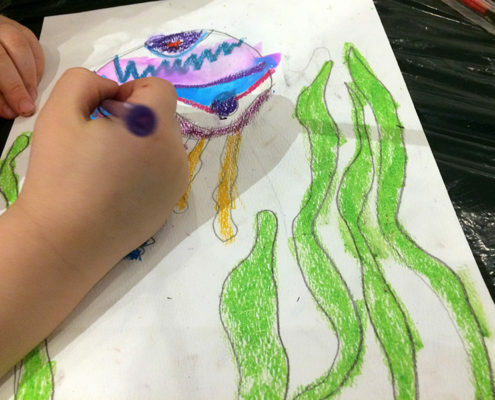 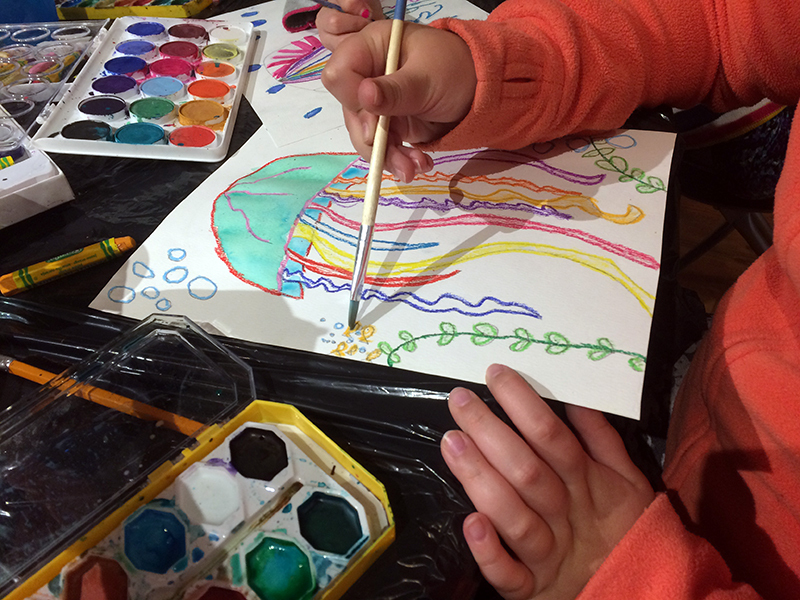 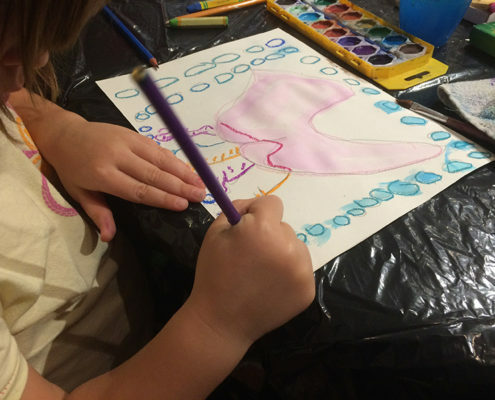 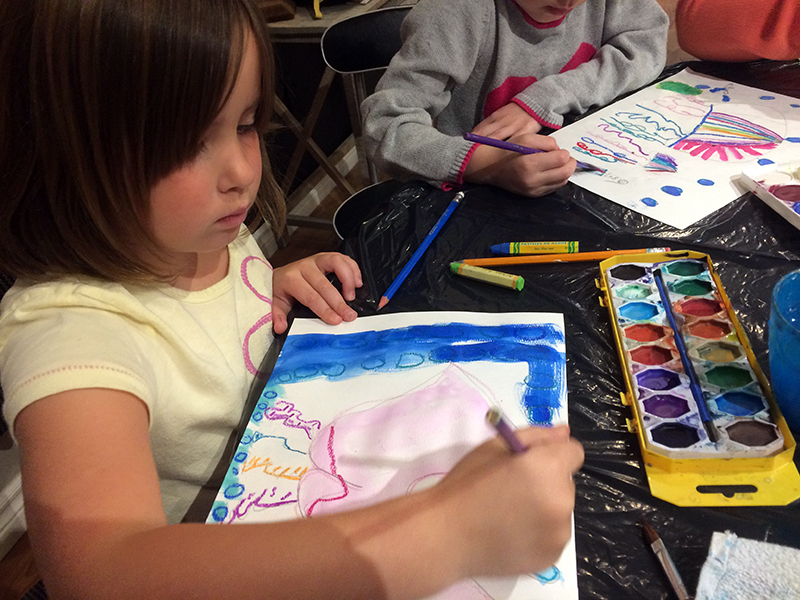 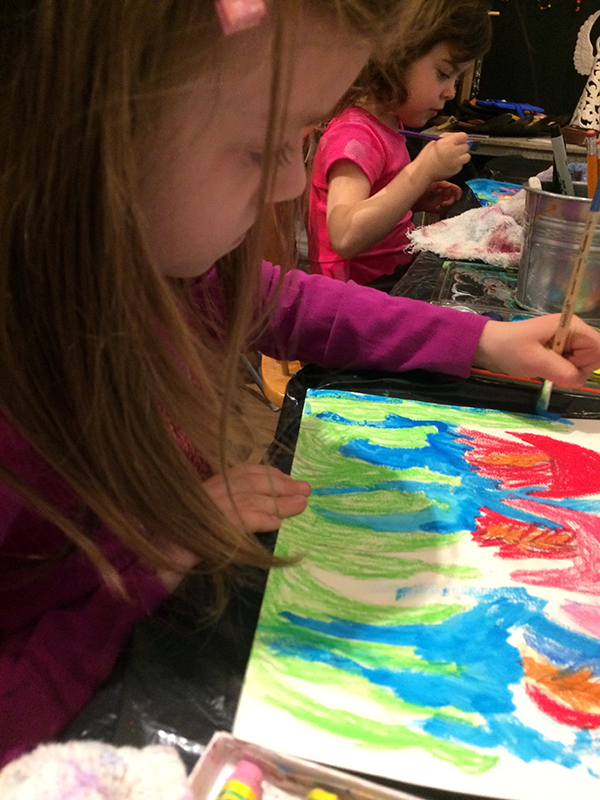 Using pastels and watercolours we explored jellyfish and created our own underwater scenes. 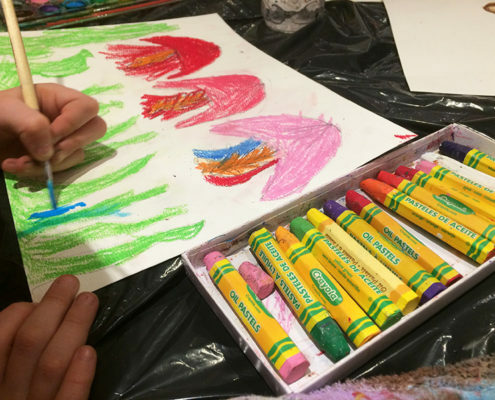 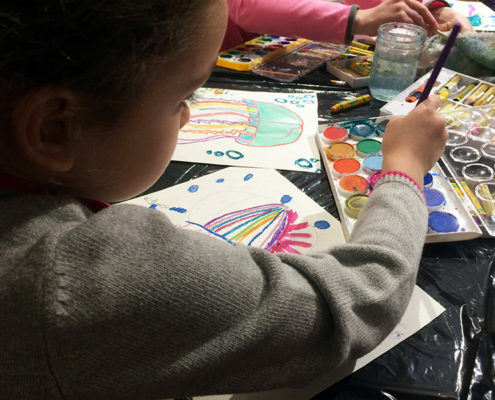 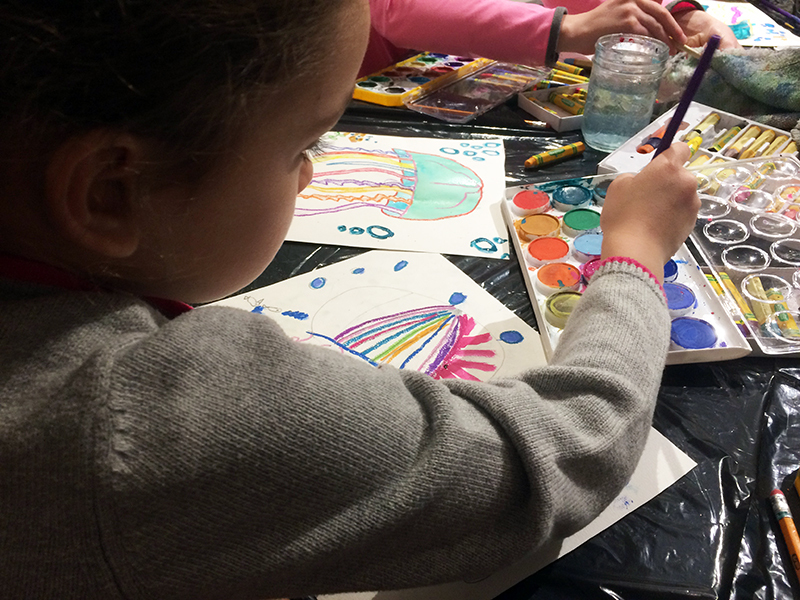 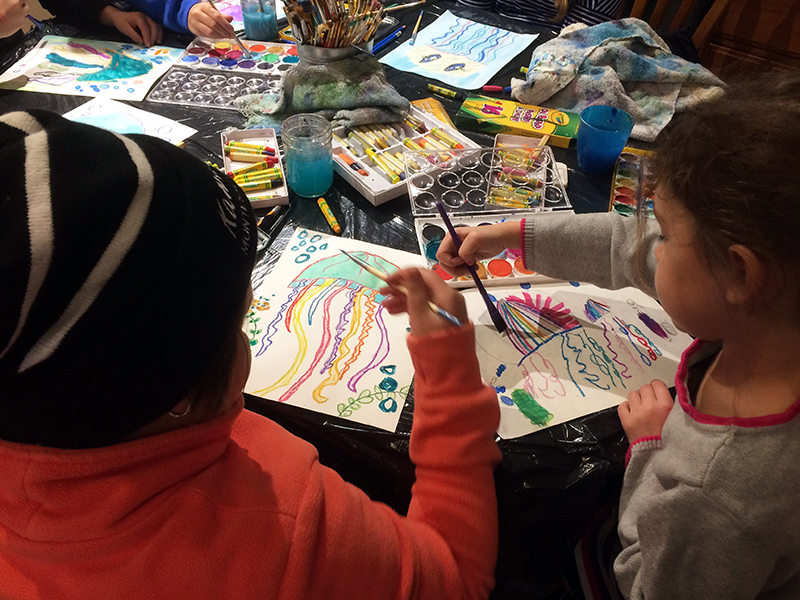 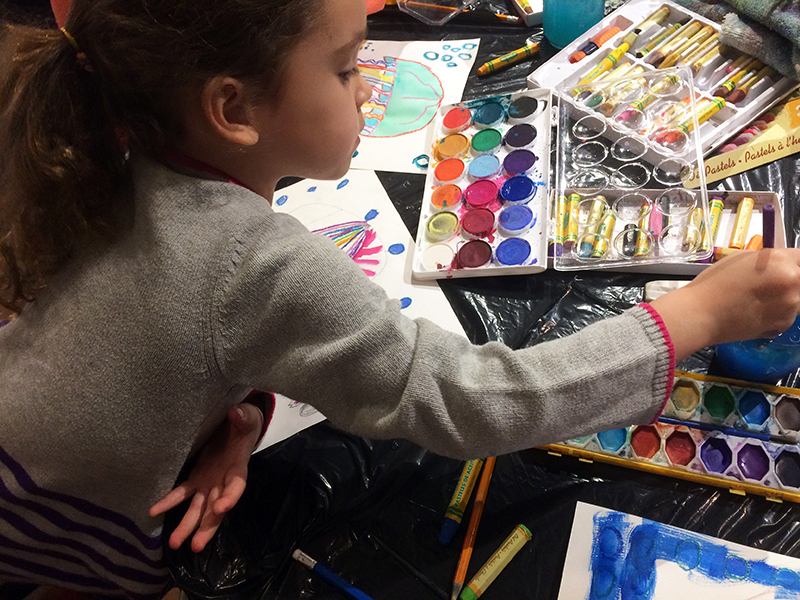 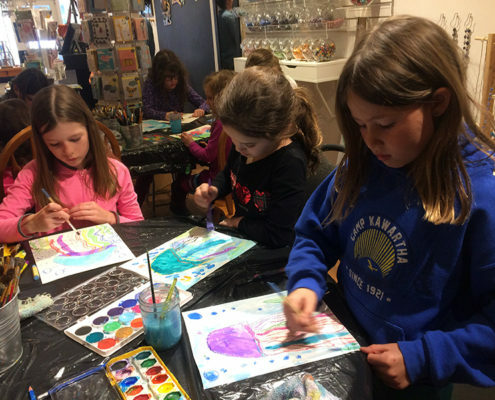 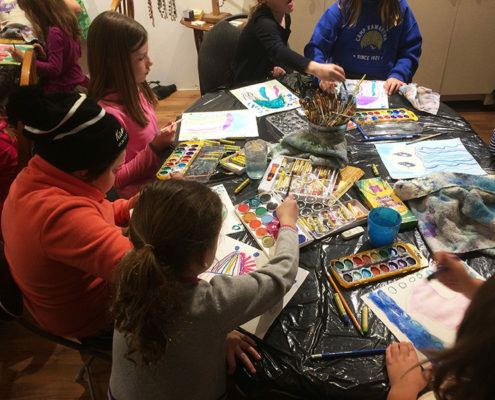 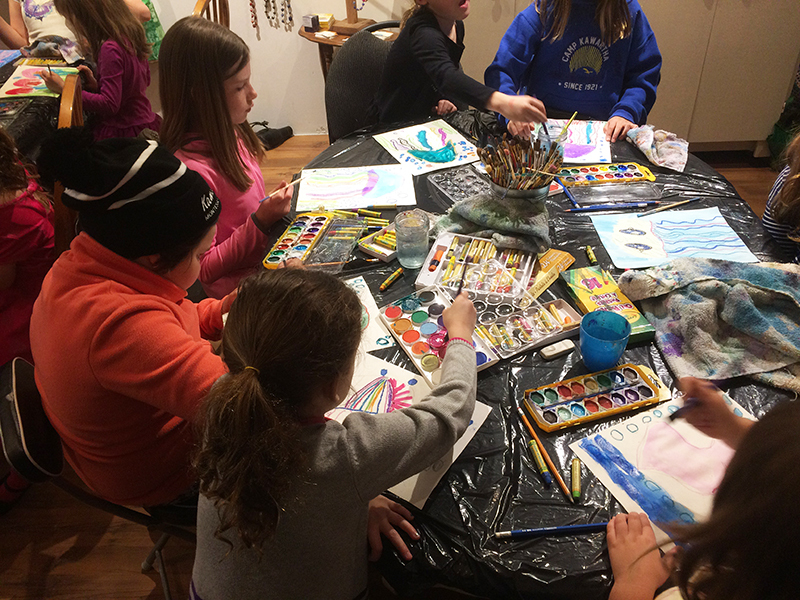 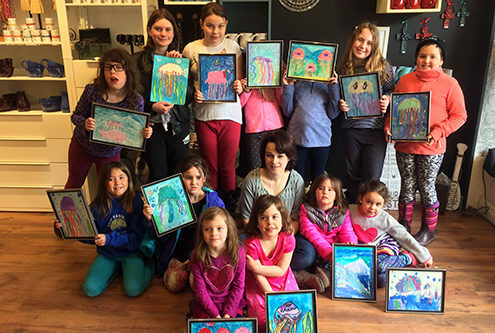 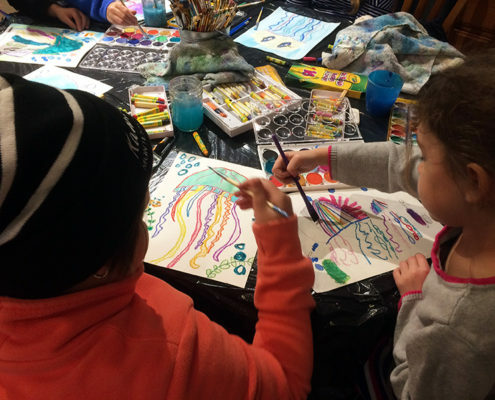 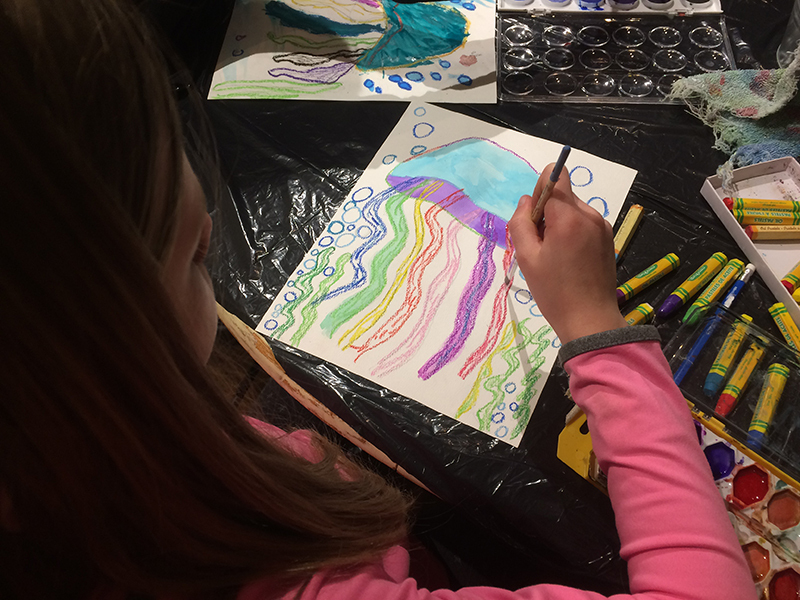 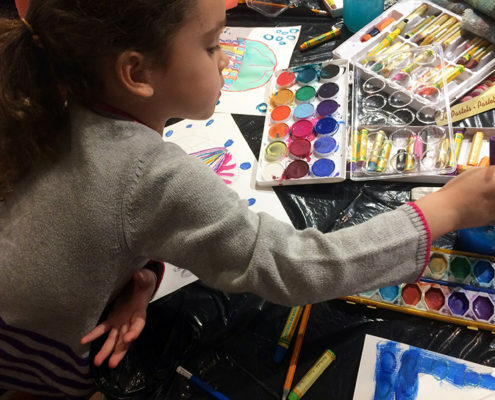 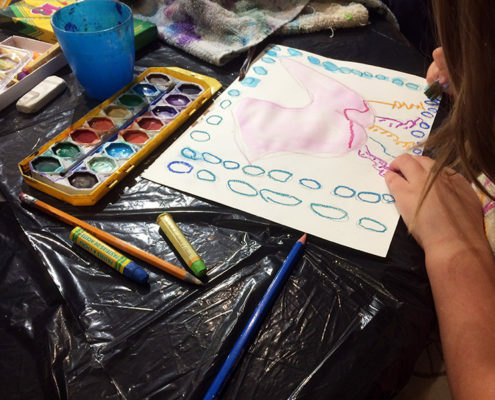 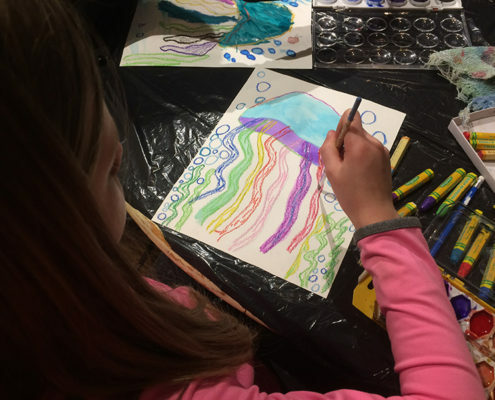 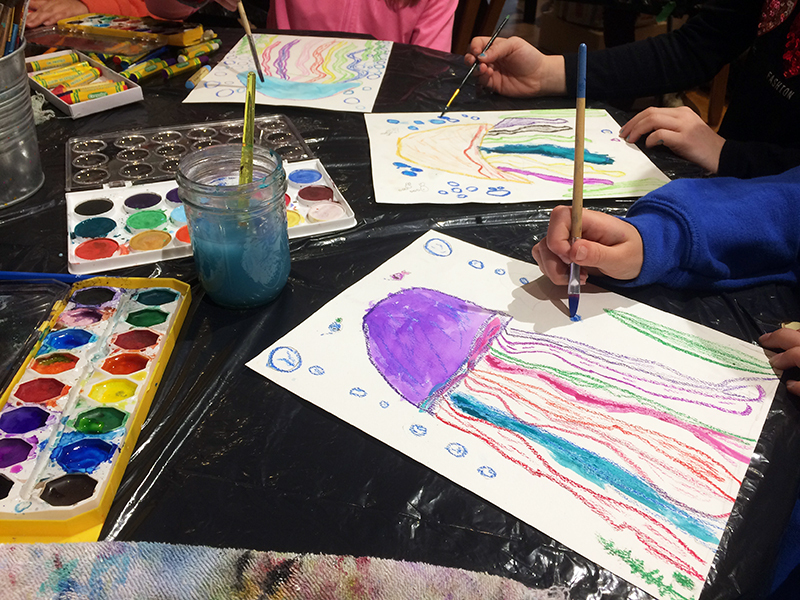 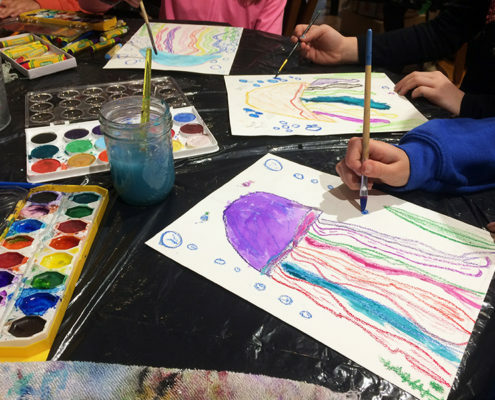 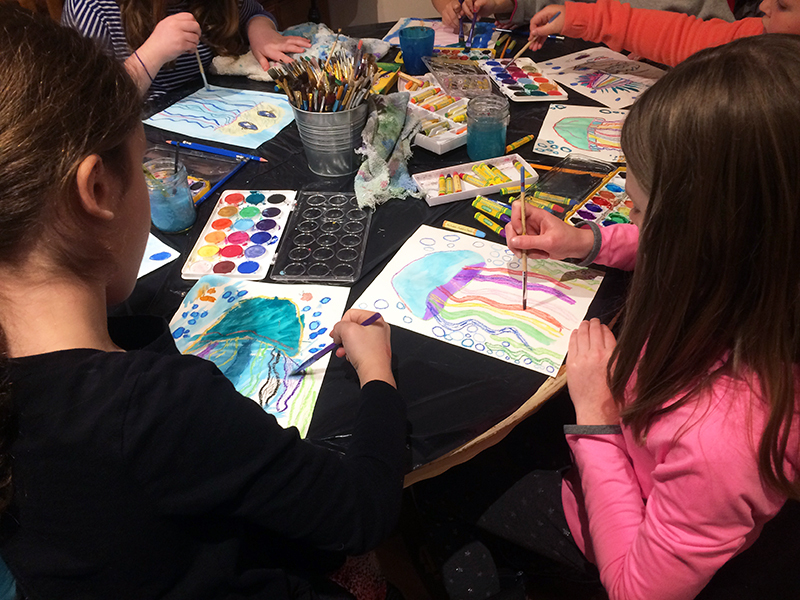 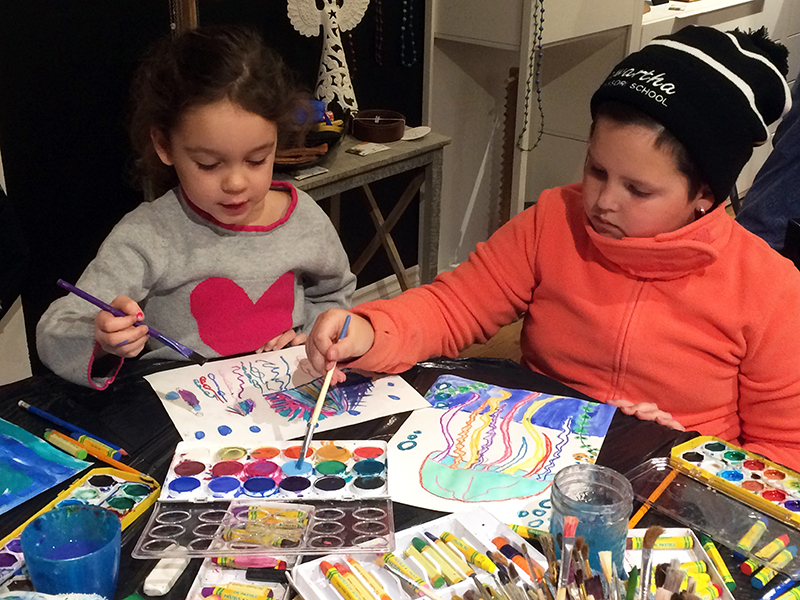 It was beautiful to see how each young artist created their own vision of a jellyfish and the vibrant colours they used.